NBC 6 has team coverage of the severe weather that impacted South Florida, including tornadoes and hail. Multiple tornado warnings were issued in Broward County after at least two tornadoes were spotted in Fort Lauderdale Tuesday afternoon. One confirmed tornado was located in Fort Lauderdale just after 3:30 p.m. moving east at 10 mph, according to the National Weather Service. 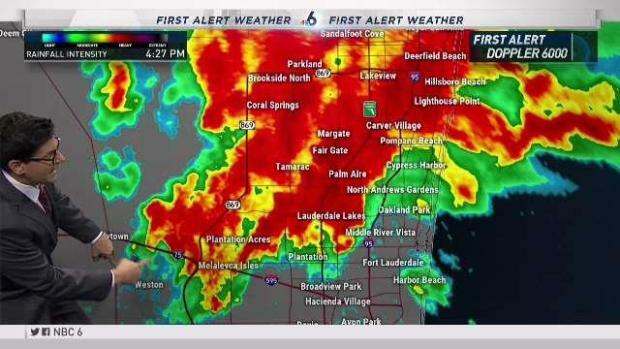 Some severe weather was moving through Broward after the National Weather Service reported a tornado in Fort Lauderdale. 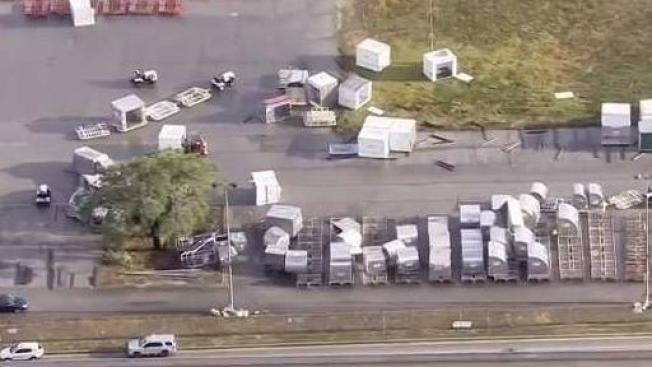 A second tornado was located near Fort Lauderdale-Hollywood International Airport around 4:30 p.m. and was moving east at 25 mph, according to the NWS. A tornado warning was in effect until 5 p.m. in eastern Broward. An earlier warning expired at 4 p.m. There were reports of heavy rain and even hail in some parts of Broward as the storm system moved through the area.